Vietnam is gaining much popularity as an investment destination for international investors who wish to diversify their portfolios in the country’s ever rising property market powered by a strong tourism sector. 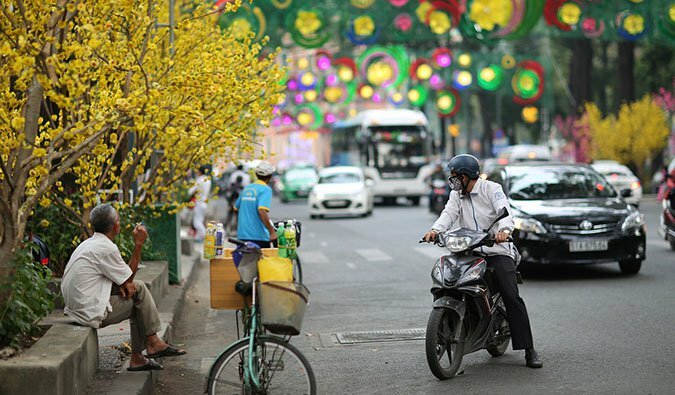 Russian experts have described Vietnam as the most vibrant destination in Southeast Asia for tourists from the European country over the past two years. The Association of Tour Operators of Russia (ATOR) said Russian tourist arrivals in Vietnam increased by 4 percent in January – February. It confirmed data from the Vietnam National Administration of Tourism that Vietnam welcomed nearly 147,000 Russian visitors during the period, including 71,000 in February alone. 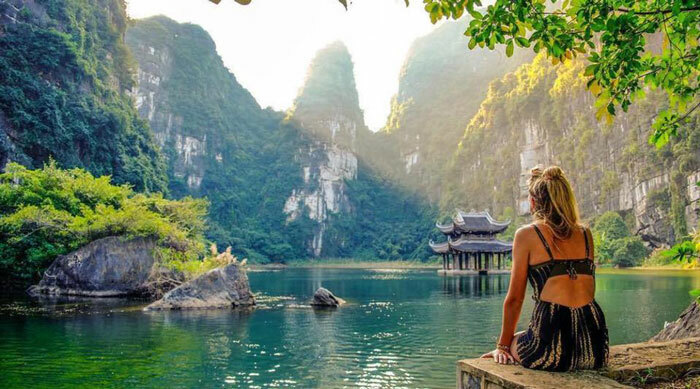 PR Director of ICS Travel Group Anna Filatovskaya said demand for Vietnam tours hiked by 15 – 20 percent year-on-year, especially during March 8 holiday. Meanwhile, tour reservation for May also increased significantly. 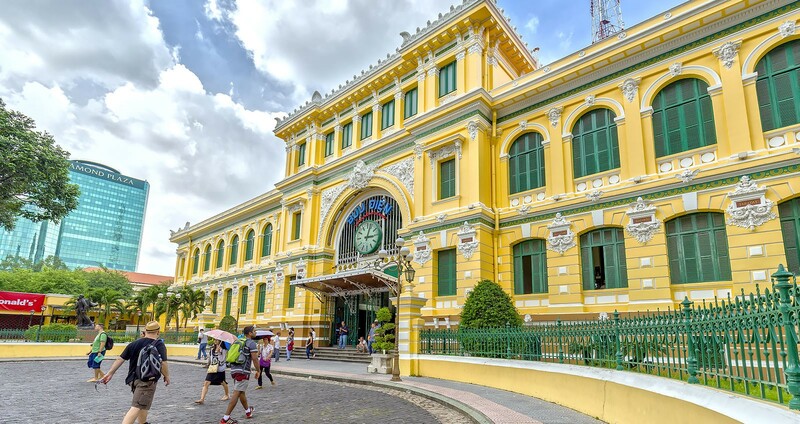 From July 2, the national flag carrier Vietnam Airlines plans to switch its flights from Domodedovo airport to Sheremetyevo airport so that Vietnam Airlines and Russia’s Aeroflot could launch codeshare flights to Vietnamese and Russian destinations. According to a representative from Russia’s Annex tour agency, tourists on chartered flights bound for Vietnam tend to choose five-star hotels and all-inclusive packages. 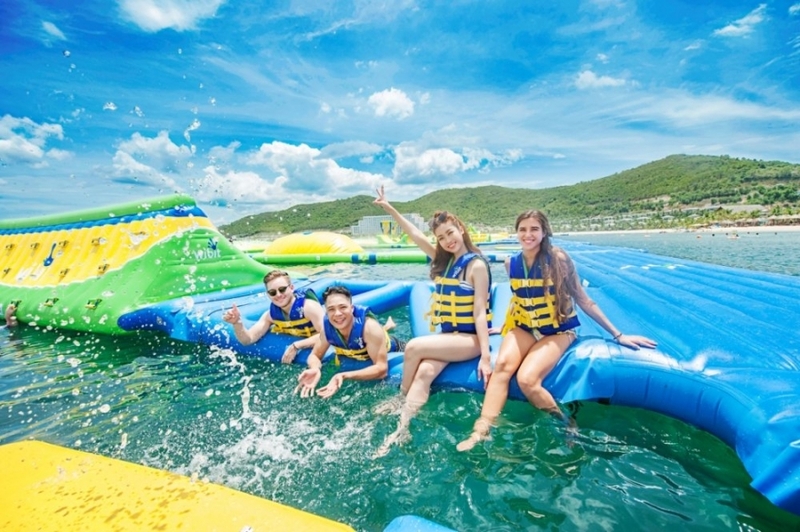 Nha Trang – Da Lat, Nha Trang – Phan Thiet and Phan Thiet – Phan Rang tours as well as those with lodging in Vinpearl hotel and resort chain are becoming increasingly popular. Thanks to the availability of more direct chartered flights to Vietnam during summer, tour prices tend down significantly compared to those to Thailand.